The perfect solution to your wish list! This North East corner home delivers a sunrise balcony (East) and a sunset balcony (North West) with floor to ceiling glass doors from every room. Spacious split plan with equal size bedrooms, neutral tile and solid wood floors, luxurious chefs kitchen with granite and a wine fridge, 5 custom closets, extra storage, doorman, garage, 2 pools , sauna, hot tub, gym and strong finances. Sunset Harbour South is a chic and stylish waterfront community, surrounded by the best restaurants, upscale grocers, gyms, boutiques and parks. 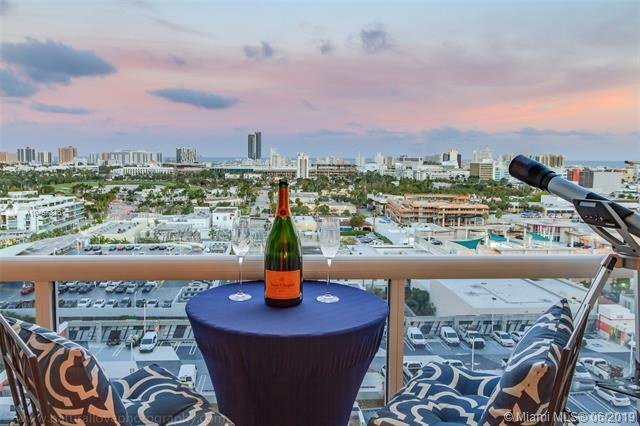 Walk to the Standard, Lincoln Road and the Miami Beach Golf Course. This is where the locals gather, away from the crowds yet minutes from the beach and the action. On-site agent for easy showings. 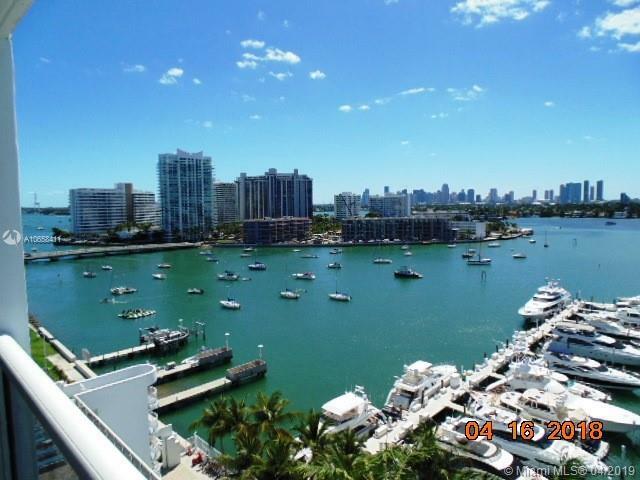 Stunning 2 Bed 2 Bath apartment available in South Beachs hottest neighborhood Sunset Harbour! No expense has been spared in this gorgeous home which features an updated kitchen with quartz countertops, matching dining area bar which showcases glassware, two very recently updated bathrooms & brand new balcony flooring. This modern, spacious unit features great lighting, walk-in master closet, washer/dryer included as well as a brand new LG refrigerator. Its the perfect home for entertaining or relaxing after a long day at the beach. The unit also comes with 1 assigned parking space (deeded) as well as a valet space. Located in a friendly full service building offering 24 hour security, valet, gym, heated saltwater pool, spa & purchase includes membership to the Yacht Club pool. Breathtaking panoramic Bay views to Downtown Miami Skyline. 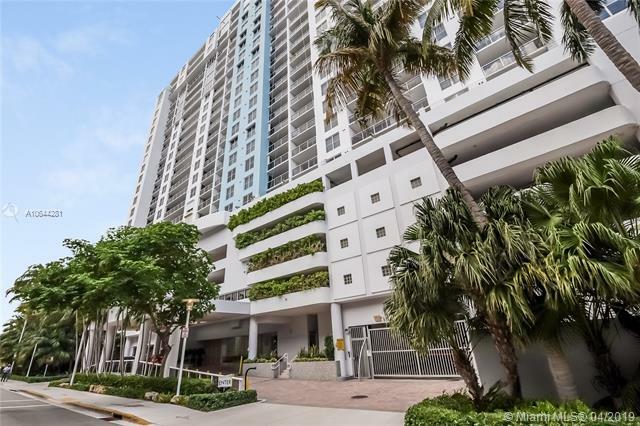 Updated corner split-plan residence with open kitchen & 2 balconies overlooking South Beachs luxurious Sunset Harbour Yacht Club just steps to Lincoln Rd & minutes to the Ocean. Porcelain floors throughout. Bayfront promenade, heated pool & spa, gym, assigned parking. 24 Hr. security. Walk to Fresh Market, Publix, Trader Joes, Shops, Cafes and Restaurants. Exclusive Sunset Harbour Townhomes located in the heart of the GO-TO Neighborhood This waterfront neighborhood has everything you need within walking distance. Great opportunity to own a beautifully renovated 2-story 3 bedroom/3 bath residence with 2640 SqFt interior space, renovated kitchen with Sub Zero, Miele appliances, and Arclinea cabinetry. Separate dining and living rooms, marble floors, separate laundry room and another small room which can be used as an office or craft room, 4 terraces. The family room can easily be converted into a 4th bedroom suite with its own private entrance. Unit comes with 2 parking spaces plus a large storage. Full use of the Yacht Club swimming pool and lounge area, guard gate, and a full-service marina. Available boat slips for rent or purchase. 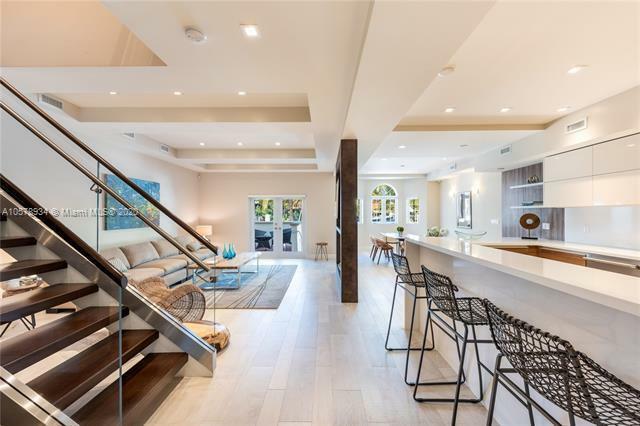 Remodeled 2-story waterfront townhouse in the hottest neighborhood of South Beach Sunset Harbour! Rare find! This beautiful residence has an attached 2-car garage and a large, private waterfront patio. The first floor features an open-concept floor plan with a custom-built high-end kitchen, bright living room & dining room, formal entry foyer, full bath, & a storage. The second floor has 2 large beds with sitting rooms, one easily convertible into a 3rd bedroom. The master suite is oversized, & features sitting room, private terrace overlooking the water & the marina, high ceilings, built-in closet, & luxurious bath with steam shower & Jacuzzi. 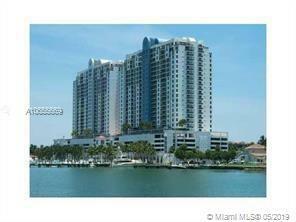 Residence is located next many great restaurants, bars, gyms, & stores. 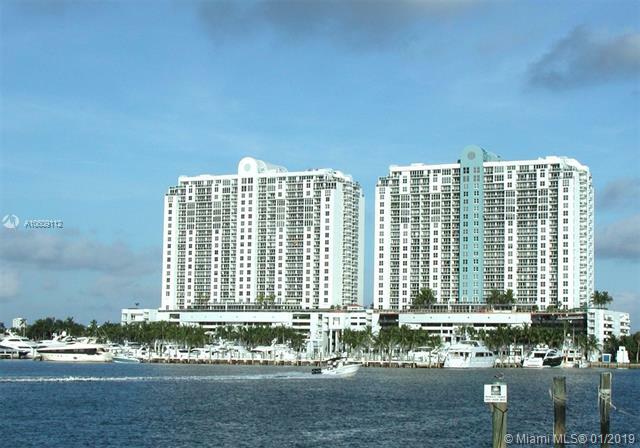 Condo offers full service marina & Olympic size waterfront pool. 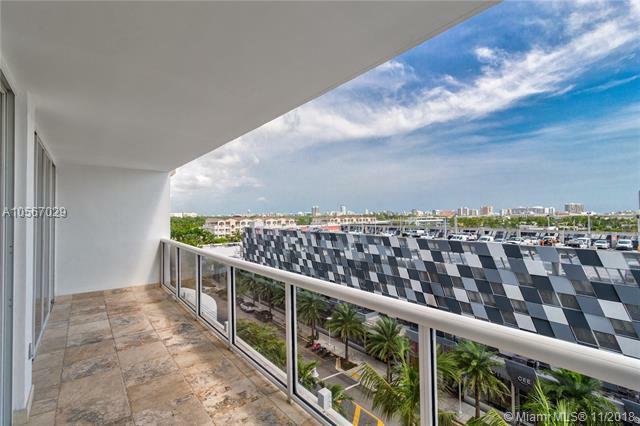 Rare opportunity to own a 3,300+ SQ FT Tower Suite with private roof terrace in Sunset Harbour, South Beachs ultimate pedestrian neighborhood. This top floor sky home features expansive open layout with a tremendous amount of outdoor space. Sunset Harbour North offers recently renovated lobby, state-of-the-art fitness center, resort-style bayfront salt water pool and spa. Steps from cafes, restaurants, boutiques, fitness venues and minutes to Lincoln Road. Includes THREE DEEDED PARKING SPACES!